Custom, one of a kind, legal 2 family, tranquilly set & impeccably maintained! 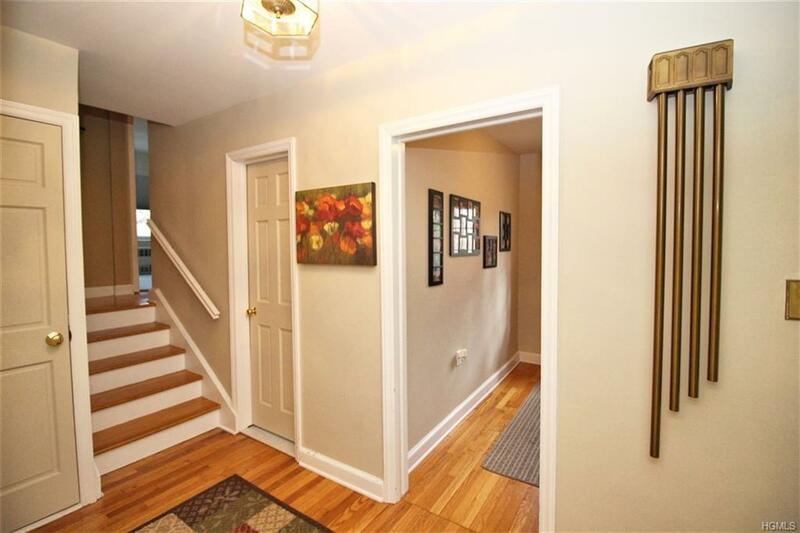 This stunning colonial opens to a gracious entry, with dual access to both units. The first level has 3 bedrooms, 2 baths, a large LR & DR, charming EIK, a mud room & FR with access out from both, laundry room, plus storage galore in the lower level. 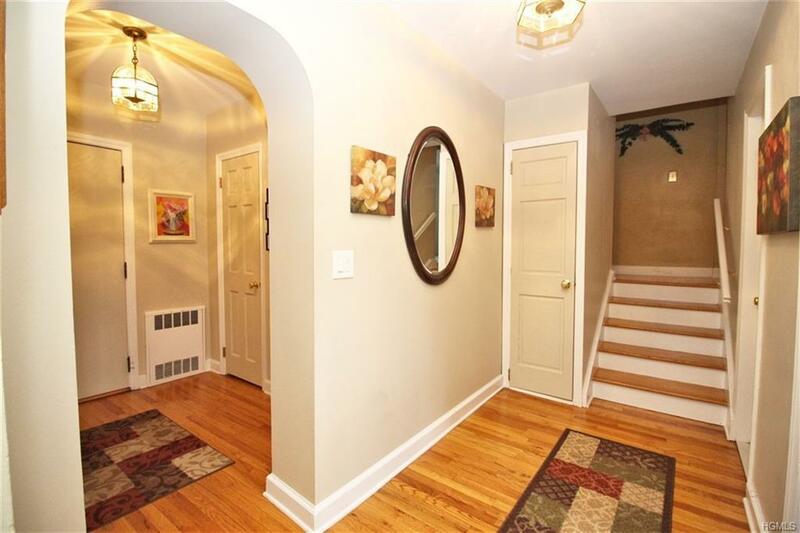 Hardwood floors, plaster walls & solid interior doors add to the allure. The second level has 2 bedrooms + a den or office, 2 baths, huge LR & DR opening to a 3 season room with vaulted ceilings & stunning views, super kitchen + laundry area & central air. 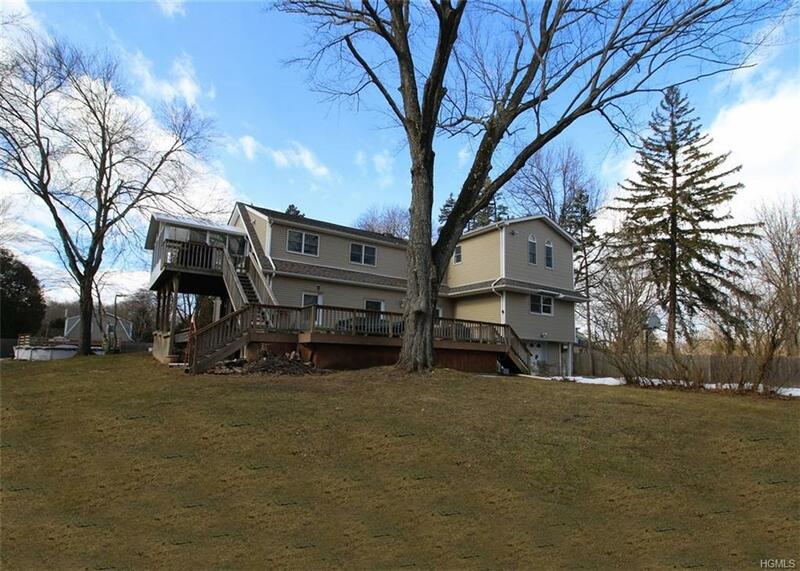 Set on a large, level lot, with acres of undeveloped adjacent land, affords the ultimate in serenity. Enjoy the circular drive, huge Trex deck in the private backyard & above ground pool. Attention to detail & quality abound throughout. Located in a sought after section of Pearl River, convenient to shopping, schools & transportation, this property has been cherished by the owners & is truly a gem! 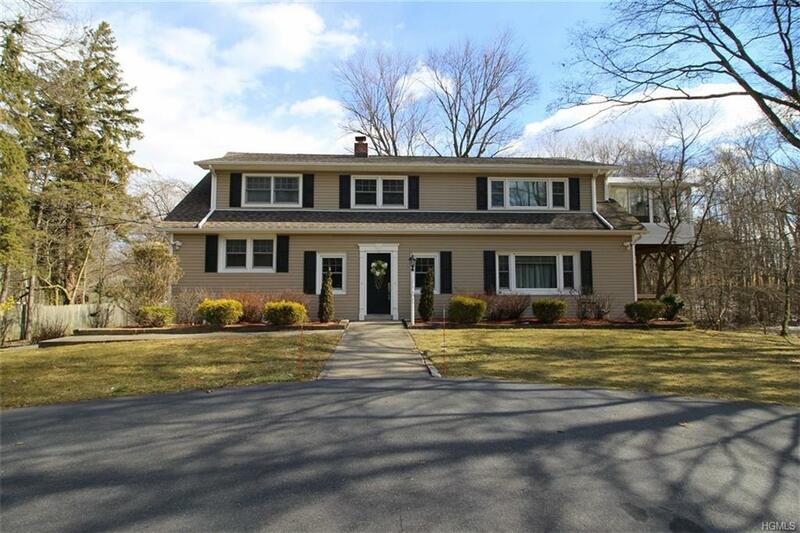 Listing courtesy of Susan R Kopec of Bhg Rand Realty.